Door Industries can offer you Door Security Products that can prevent criminals from entering your premises, as well as physically preventing break ins some products offer a visual deterrence preventing criminals targeting your premises at all. 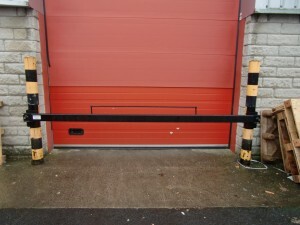 Anti Ram Barriers are great for achieving a visual and physical means of security, as they are installed on the exterior of a loading bay door they prevent people from ram raiding your door, as well as stopping people from driving through your door it also provides a visual deterrent, making people think twice about targeting you. 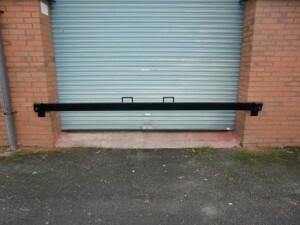 Bullet Locks are installed on Roller Shutter Door guides, preventing the Roller Shutter being lifted when engaged. 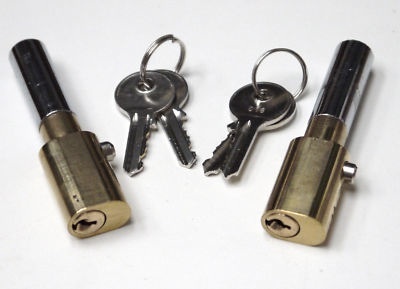 As well as a physical deterrent these locks are also a visual deterrent. 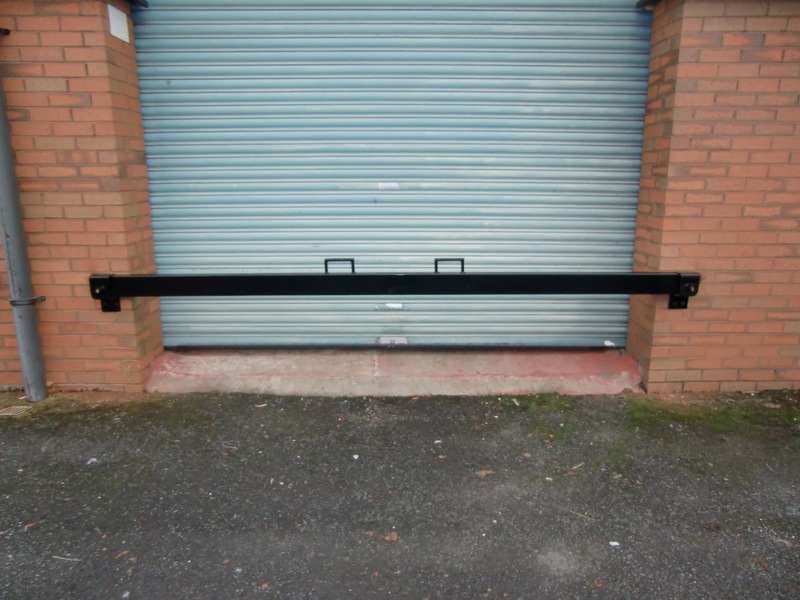 Ground Locks are installed on the bottom of your Roller Shutter Door or Sectional Overhead Door, an anchor is also installed into the floor, when the door is closed a padlock is placed through the eyes on both the door and ground meaning it cannot be lifted. When the lock is not in use and the door is raised, the eye on the floor can be removed meaning you can walk/drive through the opening with no obstruction. Like the bullet locks these offer a visual deterrent. Monkey Tail Shoot Bolts can be installed on any type of hinged door, such as Steel hinged doors, Aluminium Doors and Timber Doors. 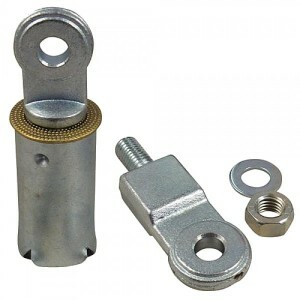 They are an excellent security feature and are usually installed in pairs, having one Bolt going into the top of the door frame and one bolt into the floor. These are usually installed on Steel Fire Exit Doors as they provide more security to the building when it is left unoccupied over night. 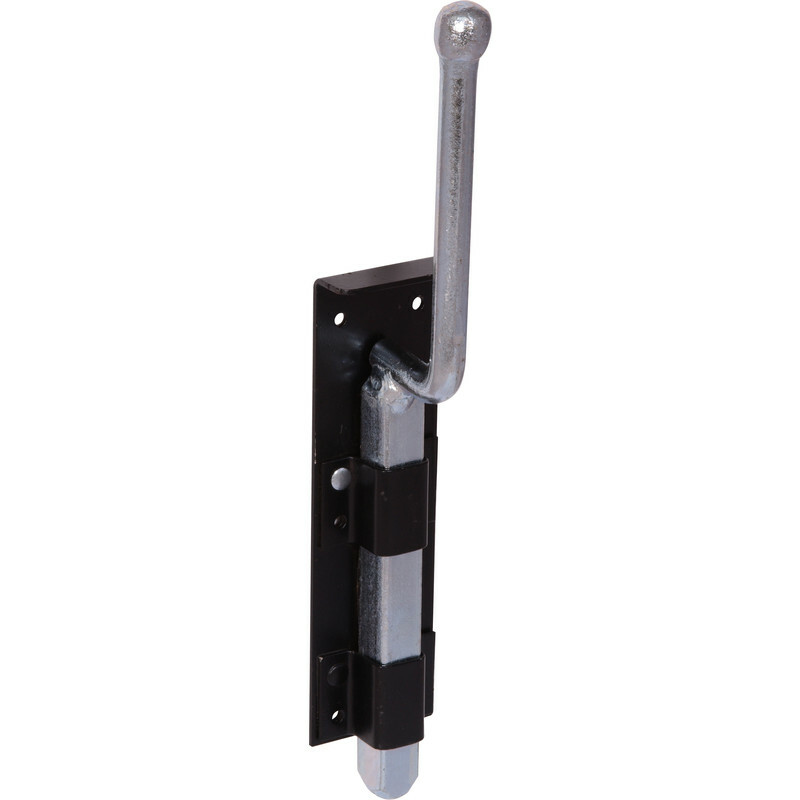 Magnetic Locks or "Mag Locks" can be installed on a variety of Doors and Gates, they offer great security and most have a holding force of 500kg. 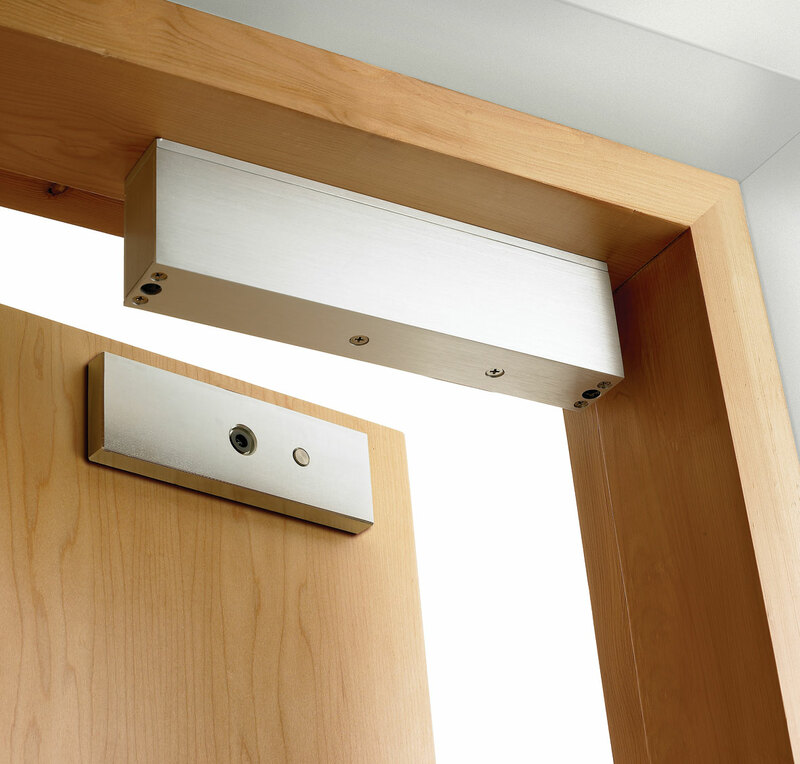 These are a more sophisticated lock and can be controlled via push button, key code or proximity readers. 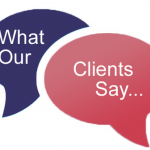 Other than Security Products we carry out repairs to all types of Industrial & Commercial doors: Roller Shutter Doors, Sectional Over Head Doors, Steel Hinged Doors, High Speed Doors, Aluminium Doors, Automatic Doors, Electrical operating equipment, Motors, Gates, Security Grilles, Dock Levellers and Loading Bay equipment.